A new bathroom renovation is one of the easiest ways to upgrade your house and one of the most noticeable. If you plan to sell your home or if you want a quick, new, inexpensive design for your bathroom, we recommend that you plan carefully and consult with a professional plumber like Balnarring plumbers. This very important step will ensure that your desired outcomes are met and are within budget. We’ve compiled some suggestions for you that are relatively inexpensive and require a minimal amount of effort for a quick new bathroom renovation. With good prior planning and consultation, you will be worry-free while your professional team turns your new bathroom renovation project into a stunning success. A new sink is a quick, easy way to give your bathroom a design lift with minimal effort. There are countless sink options available from which to choose. 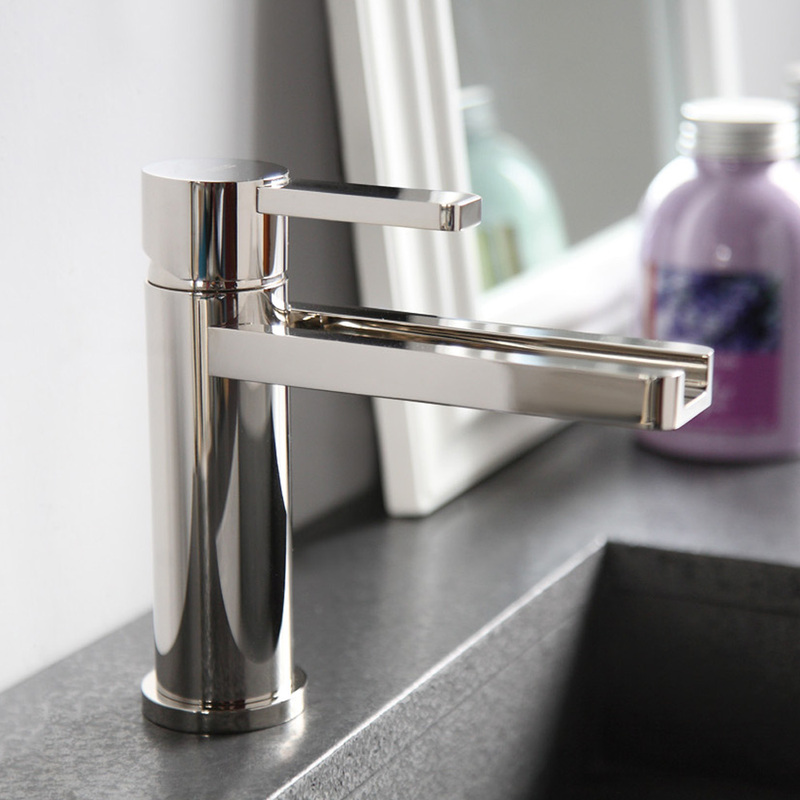 Not all of them are expensive, in fact, even the most basic sink looks great if carefully selected to fit your room. Ceramic bowls are highly preferred but there are also beautiful options with glass bowls. You might choose a sink with a cabinet or a pedestal sink. Select your sink with both your family’s needs and your preferred design in mind. One easy and inexpensive way to add a new look to a bathroom is by simply switching out the old fixtures. 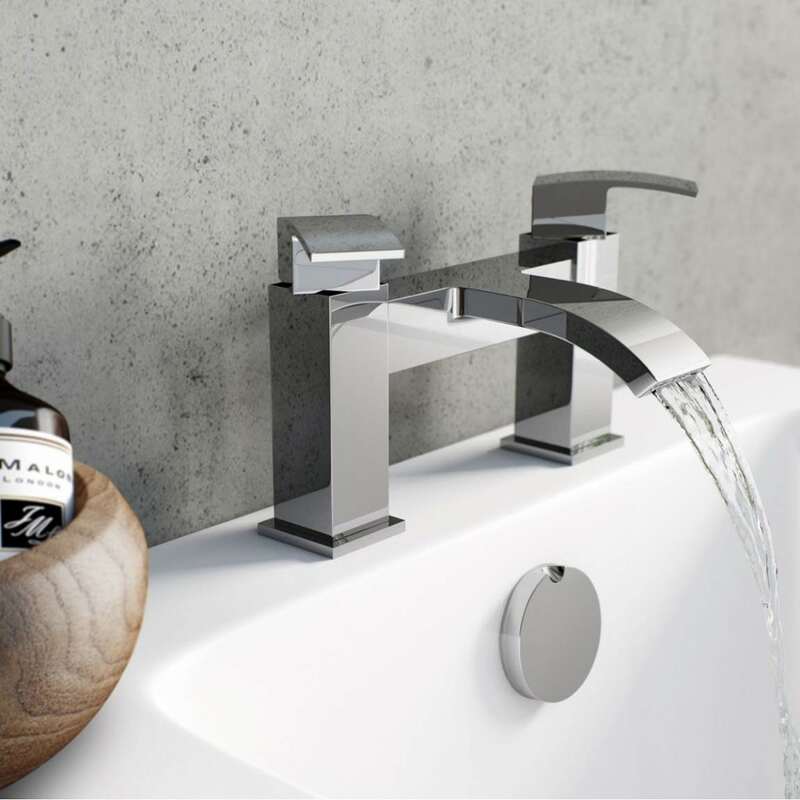 With a world of looks and finishes from which to select, you will easily update your bathroom in a very noticeable way when you purchase new taps and faucets. Styles range from a center set, single handle, spread fit, bridge, wall-mounted, and sprinkle. Materials available are brass, stainless steel, or zinc. With all these options available you will soon select your winning design for an exciting faucet update. 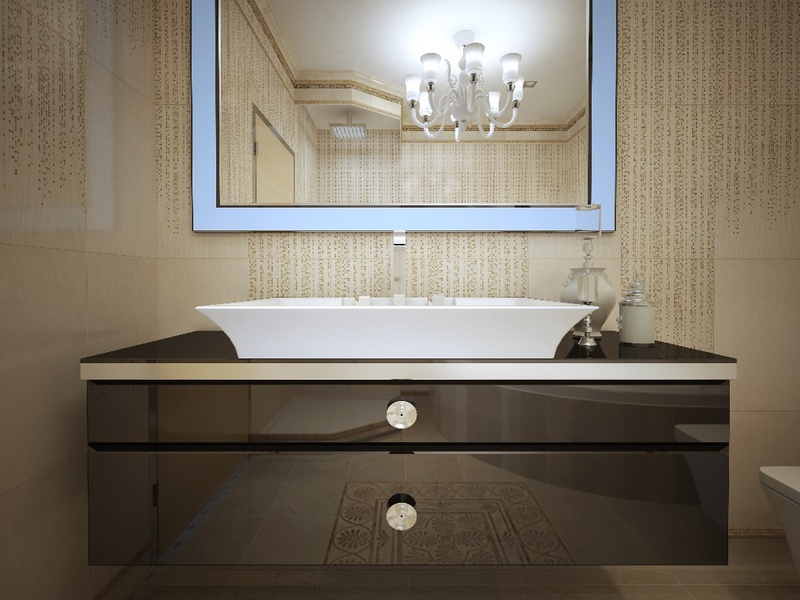 One of the most important factors of home design is lighting and your bathroom is no exception. One of the best ways to improve the lighting in your bathroom is to maximize the available natural light. 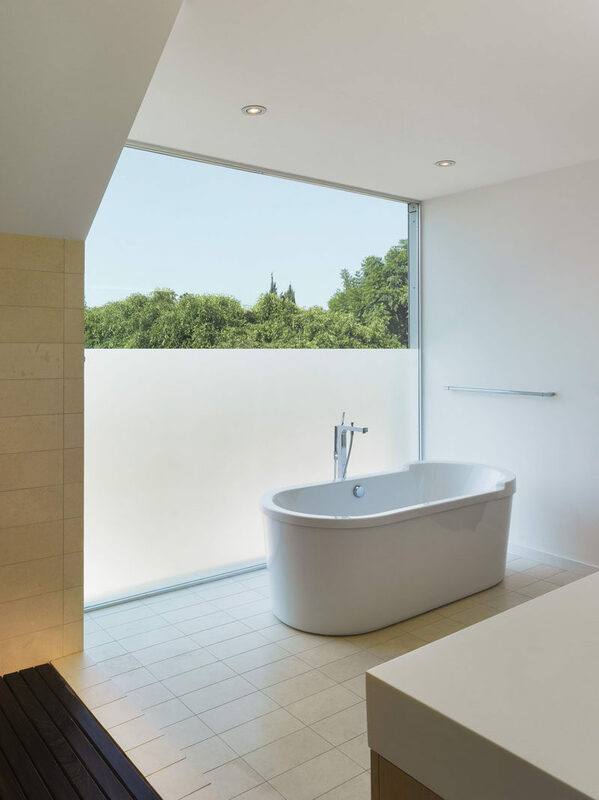 The benefits from natural light far outweigh the minimal expense to bring it into your bathroom with a few design changes. Two easy ways to get more natural light is to lighten your window coverings and add mirrors to reflect the natural light further into your room. Other lighting options to consider are the addition of ceiling fixtures, wall mounted fixtures or pot lights. Any of these lighting additions will redefine your bathroom beautifully and inexpensively. These bathroom renovation suggestions are great project items to consider for your bathroom renovation work. Select and plan your bathroom upgrades carefully and you are on your way to a beautifully redesigned and renovated bathroom that gives you, your family, and guests years of service and enjoyment.